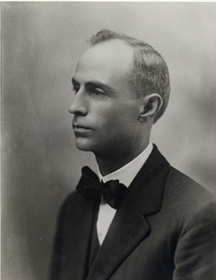 University of Mississippi School of Pharmacy was founded by pharmacist Henry Minor Faser, the first dean of the school. Research Institute of Pharmaceutical Sciences (RIPS) was established as the research arm of the School of Pharmacy with a mission to discover and develop new drugs from natural sources. 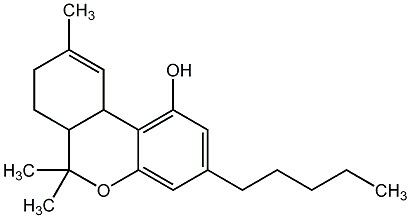 Chemical structures of THC and CBD were determined by professor Raphael Mechoulam of the Hebrew University of Jerusalem, spurring a worldwide interest in cannabinoid research. Program committee of National Institute on Mental Health (NIMH) offered a contract to provide standardized marijuana for researchers. Dr. Norman Doorenbos, chair of UM Department of Pharmacognosy, applied for and was awarded the contract. Dr. Coy Waller joined UM as associate director of RIPS. 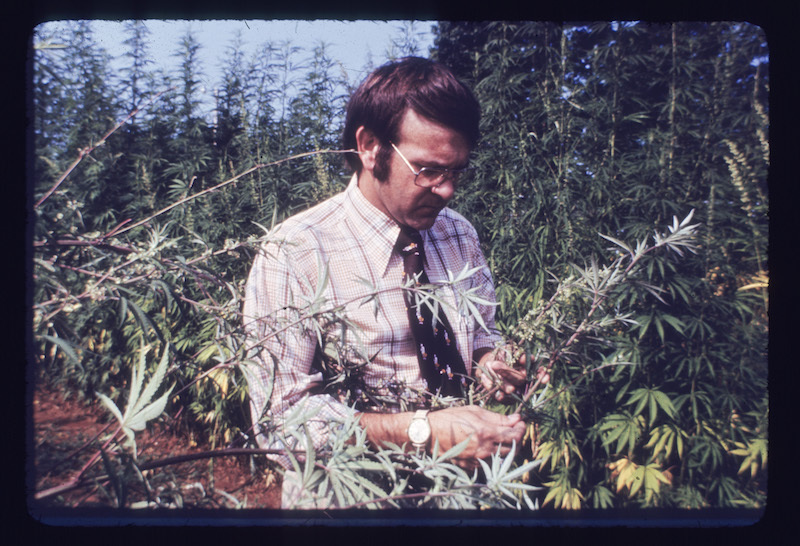 First experimental plot of marijuana was grown at the UM site, using seeds from Mexico, Panama, Southeast Asia, Korea, India, Afghanistan, Iran, Pakistan and Lebanon. 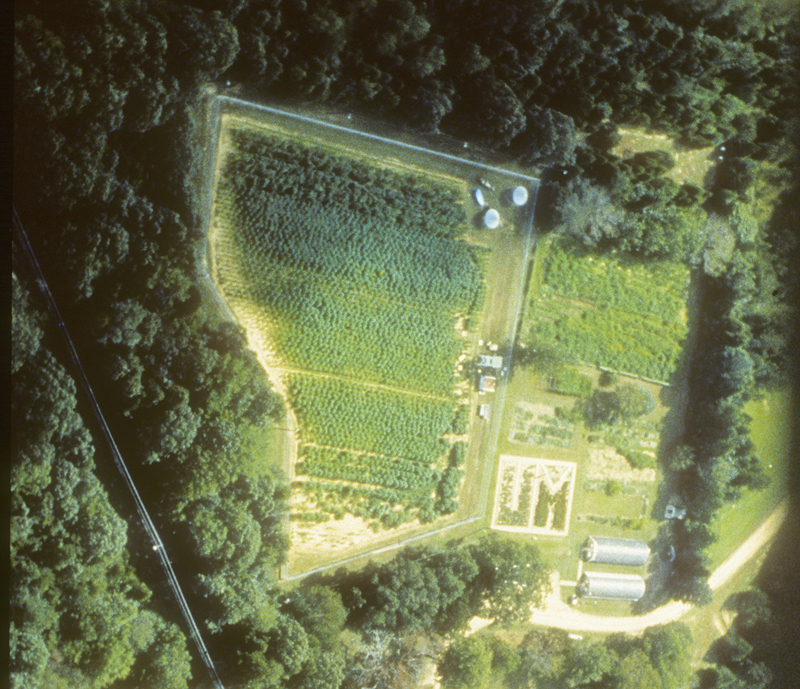 A secured garden was constructed for the first substantial crop grown at the UM site. 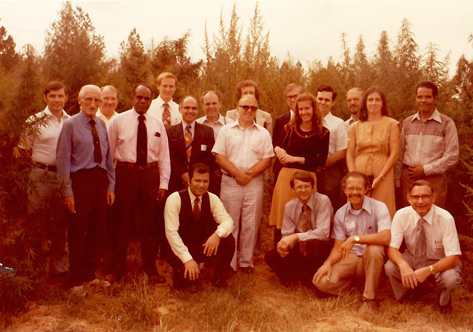 An additional plot was planted in southern Mississippi on UM forest lands. Dr. Carlton E. Turner joined the project as a postdoctoral Research Associate to manage the development of cultivation techniques for standardized marijuana. Congress passed the Controlled Substance Act, making marijuana a Schedule-I drug. Dr. Coy Waller became director of RIPS. 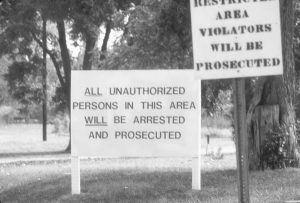 Congress established the Drug Enforcement Administration (DEA) to be the lead agency for enforcement of the Controlled Substance Act. National Institute on Drug Abuse (NIDA) was established under the Alcohol, Drug Abuse, and Mental Health Administration. 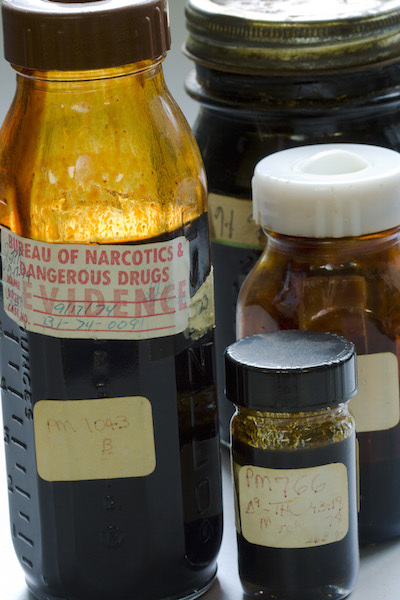 NIDA and DEA collaborated to monitor the potency of illicit marijuana by establishing the Potency Monitoring Program as part of the contract. Dr. Mahmoud ElSohly joined the project as a postdoctoral Research Associate. Outdoor cultivation activities continued to expand as the program became well known internationally. Over 100 varieties of cannabis seeds were planted this season. UM hosted the United Nations Narcotics Symposium in August. 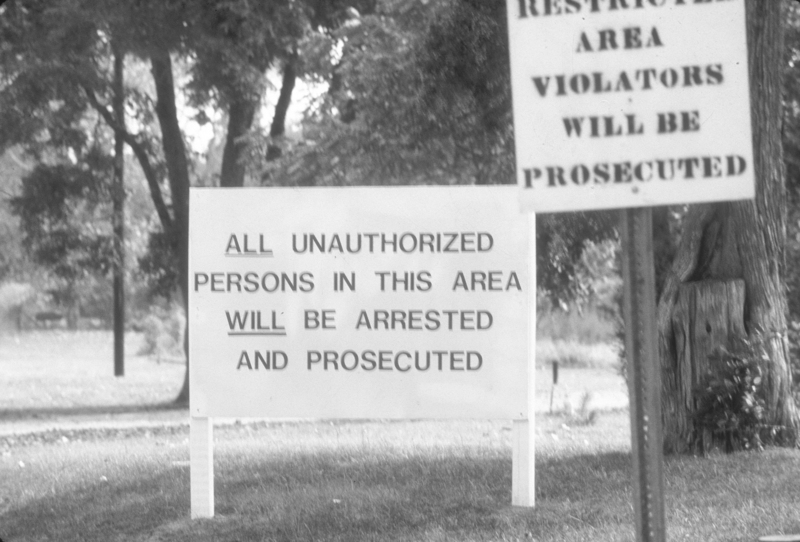 Because of potential health risks of smoking Mexican marijuana sprayed with the herbicide paraquat, NIDA incorporated paraquat testing into the Potency Monitoring Program. The Compassionate Investigational New Drug program was established to provide marijuana cigarettes to treat certain medical disorders in a limited number of patients. Tobacco drying barns were installed at the garden for drying the crops, instead of drying the harvested plants in the sun, as was done previously. Dr. Turner left UM to become the Director of Drug Abuse Policy under President Ronald Reagan. Dr. ElSohly became the director of the UM marijuana project. Experimental techniques were developed to grow “sinsemilla” (Spanish for “no seed”) in which only female plants are allowed to mature in order to develop dense buds with high concentrations of cannabinoids. Today this is the predominate cultivation method for production of drug-type marijuana. 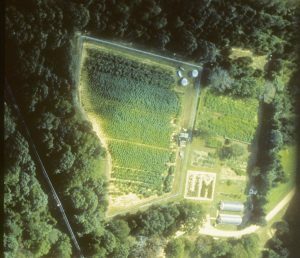 The Coy Waller Laboratory Complex was constructed to provide dedicated laboratory and horticulture space for the project. RIPS began development of a novel drug delivery system for cannabis: a suppository containing a THC derivative. RIPS developed a chemical “fingerprint” technique to identify the country of origin of confiscated marijuana. 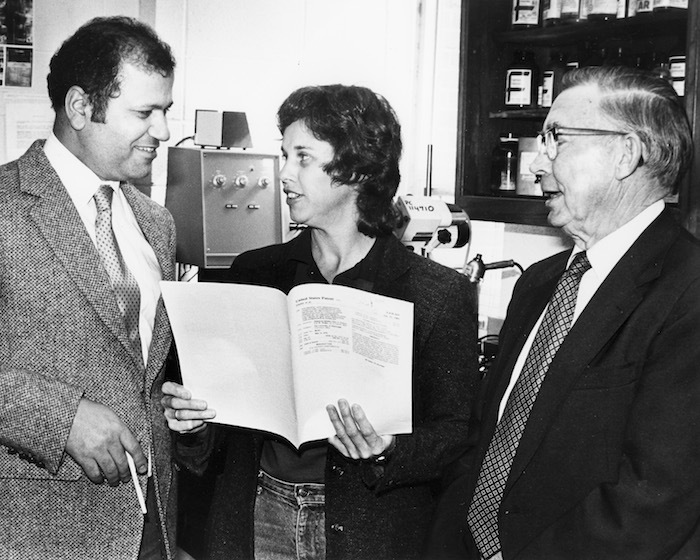 NIDA became part of The National Institutes of Health. 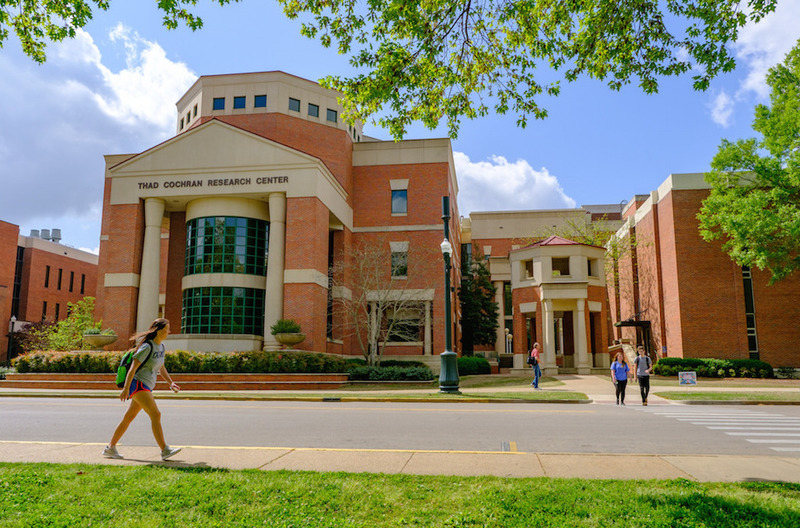 The National Center for Natural Products Research (NCNPR) was established under RIPS with missions to improve human health and agricultural productivity through discovery, development and commercialization of natural products. 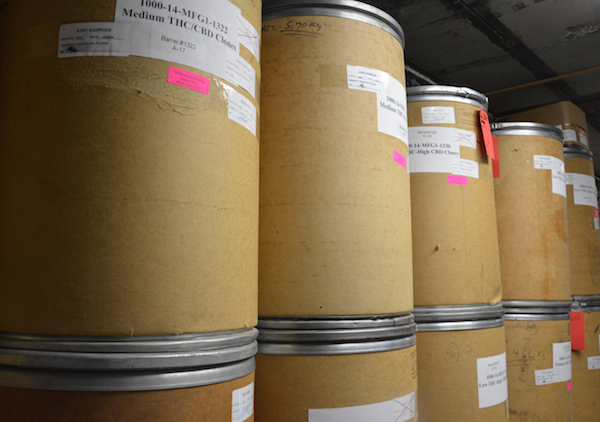 NIDA’s Request for Proposals (RFP) included requirements for GMP production. NCNPR established new quality systems and hired additional personnel in order to meet the new requirements. The Coy Waller Laboratory building expanded with the addition of an annex with an indoor growing facility, a second vault and a plant processing laboratory. NCNPR acquired an additional DEA Schedule-I bulk manufacturer to provide cannabis extract to pharmaceutical companies. 1,500 kg of marijuana was produced this year in the outdoor garden. 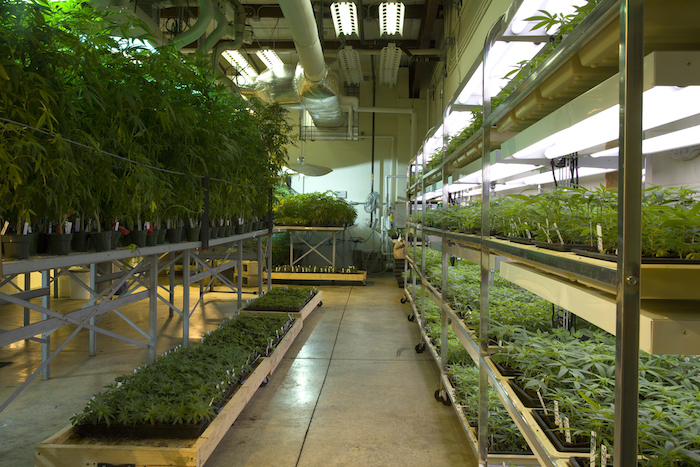 The grow room was renovated with a new HVAC system. NCNPR submitted Drug Master File “Cannabis Extract” to FDA. An additional 1,500 kg of marijuana was produced this year for preparation of THC-rich cannabis extract. Over 300 kg of the product THC Cannabis Extract was manufactured this year. Dr. Ikhlas Khan became co-director of the UM Marijuana Project. School of Pharmacy researchers developed a transmucosal patch for the delivery of THC using THC prodrugs. 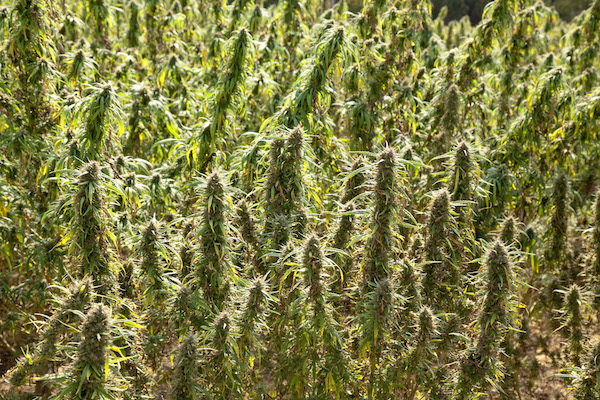 Three cannabis varieties were grown this season, yielding over 600 kg of marijuana of different chemical profiles for the NIDA drug supply program. NIDA announced RFP for their ongoing marijuana program; UM submitted a proposal. NCNPR and Nemus Bioscience collaborated to develop CBD analogs and THC prodrugs. 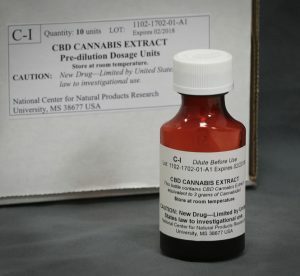 Mississippi governor signed “Harper Grace’s Law” to allow NCNPR and UMMC to undertake a clinical study of CBD cannabis extract in treatment of pediatric epilepsy. NCNPR won an award of a five-year NIDA contract, but Potency Monitoring Program was no longer included in the base contract. DEA announced a new policy to allow marijuana growers outside of the NIDA program to provide materials for research purposes. NCNPR submitted Drug Master Files “CBD Cannabis Extract” and “Cannabidiol” to FDA. NCNPR developed “CBD Cannabis Extract Oral Solution” for UMMC clinical study. 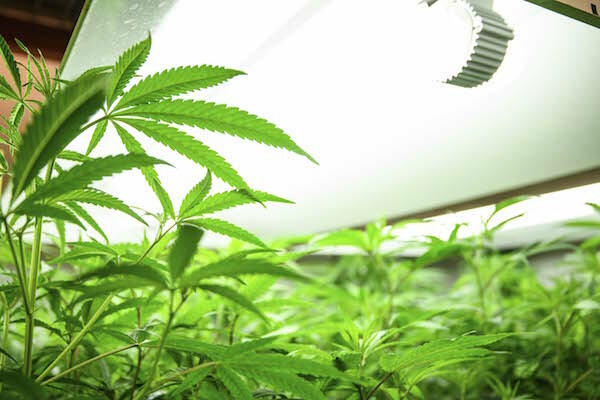 The grow room was renovated to include new lighting technologies. Dr. Brad Ingram submitted the Investigational New Drug (IND) application to FDA to begin a UMMC clinical study. FDA approved UMMC clinical study for CBD Cannabis Extract Oral Solution for pediatric epilepsy. UMMC and the School of Pharmacy begin clinical study on CBD Cannabis Extract Oral Solution for pediatric epilepsy.